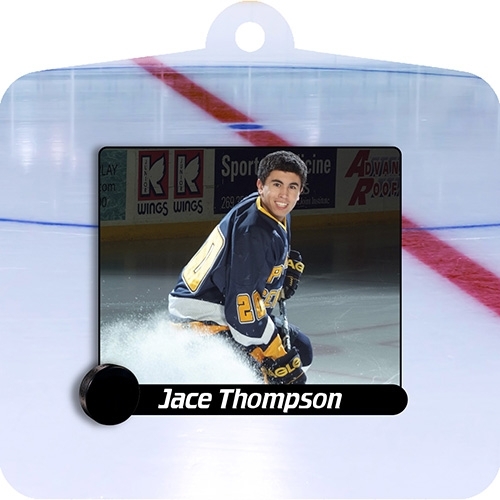 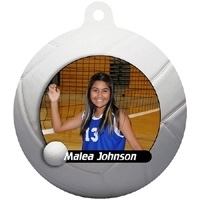 Metal Ornaments use the same innovative print process as our Metal Prints and are printed on one sides. 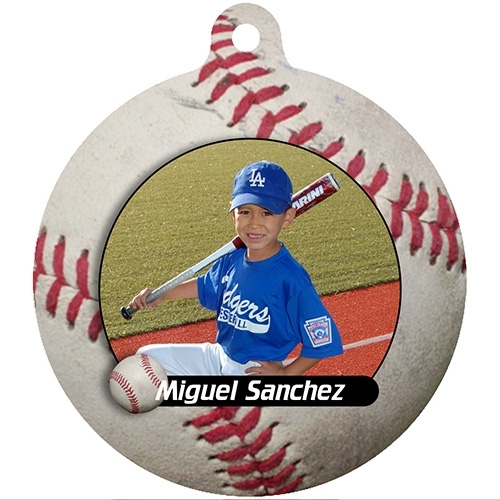 Ornaments are only available in High Gloss--our most popular metal surface--for colors that really pop. Includes a white grosgrain ribbon for hanging. 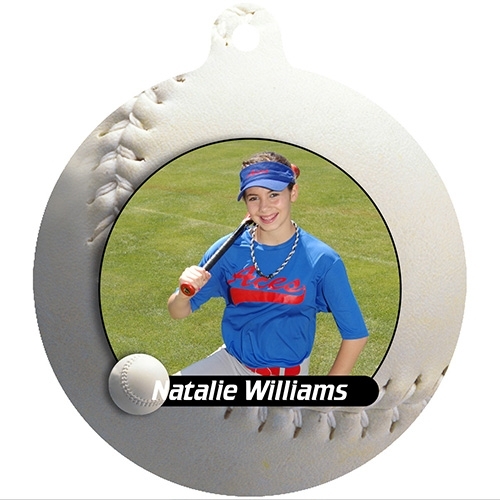 Metal Ornaments are weatherproof and moisture proof, but they will fade like a normal photograph, so please avoid direct sunlight. 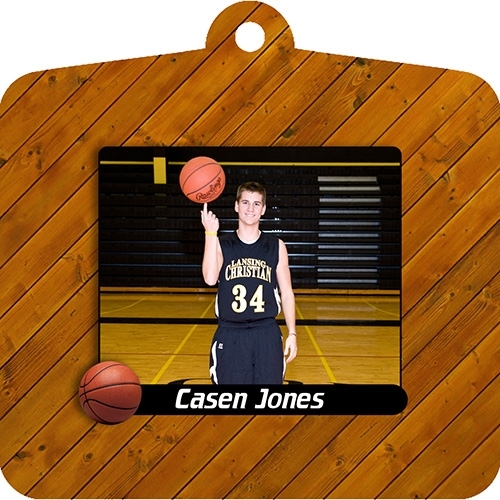 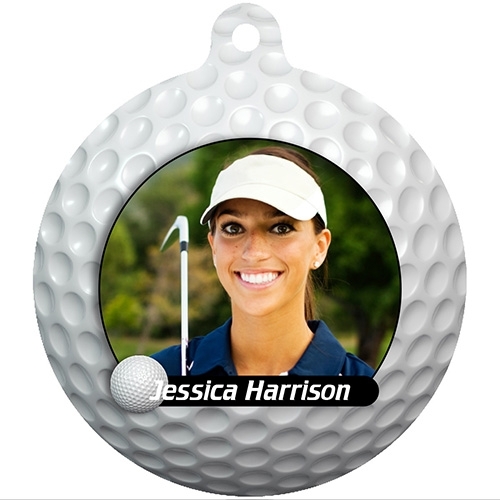 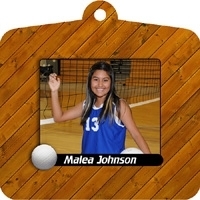 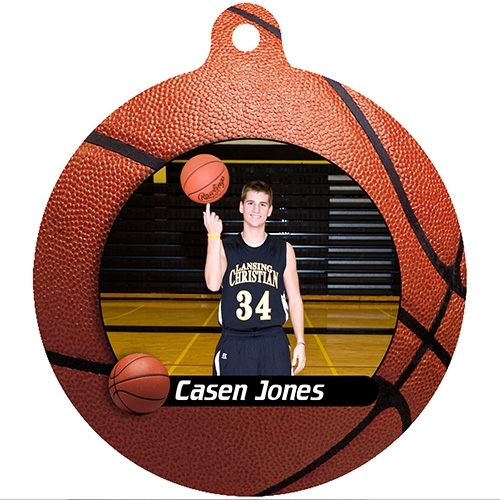 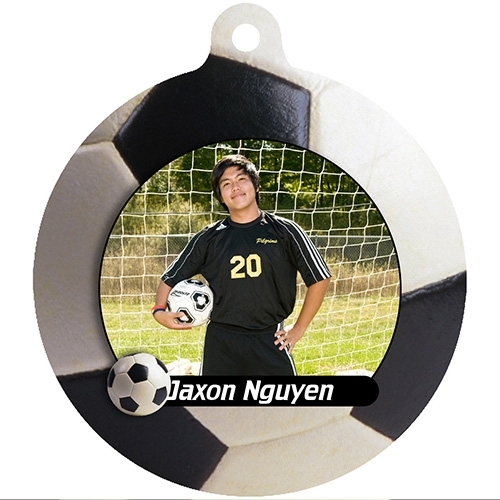 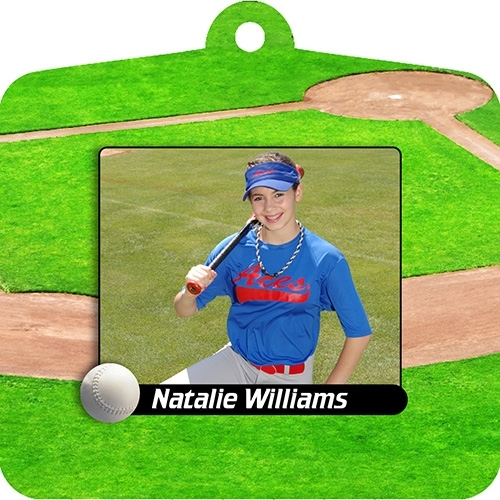 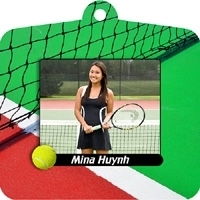 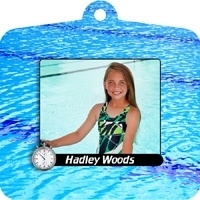 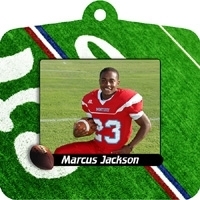 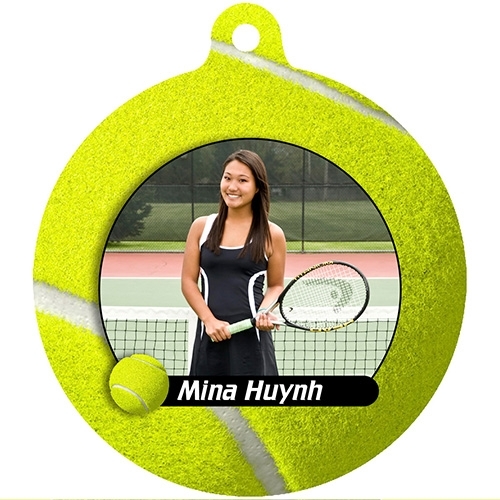 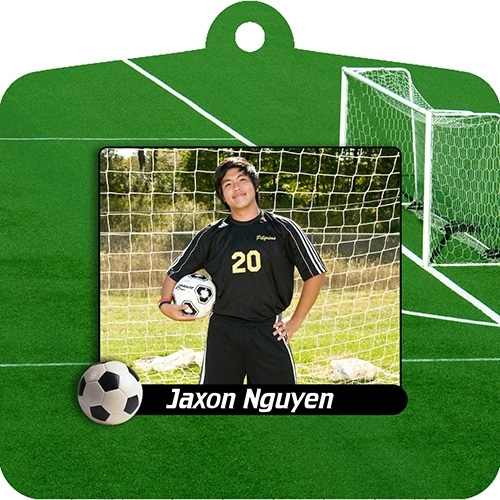 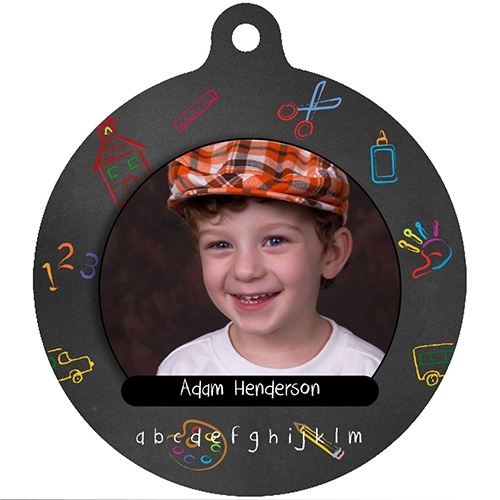 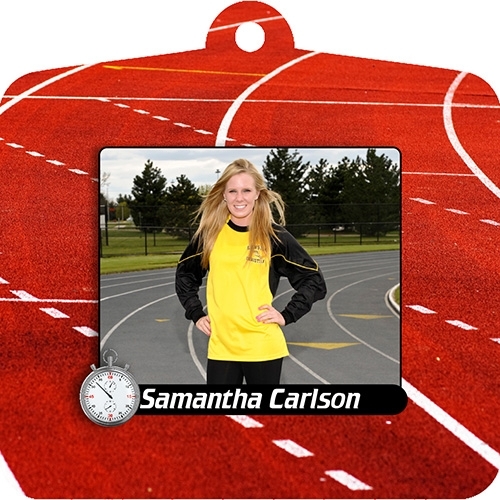 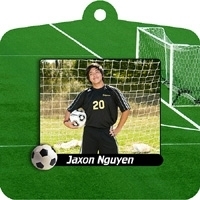 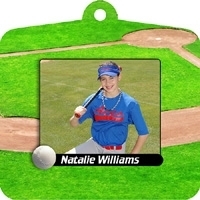 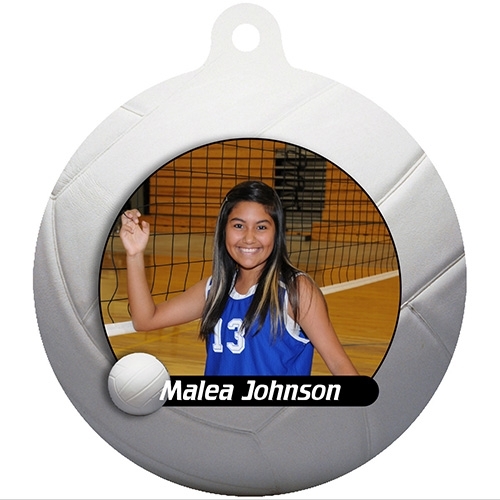 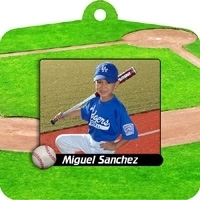 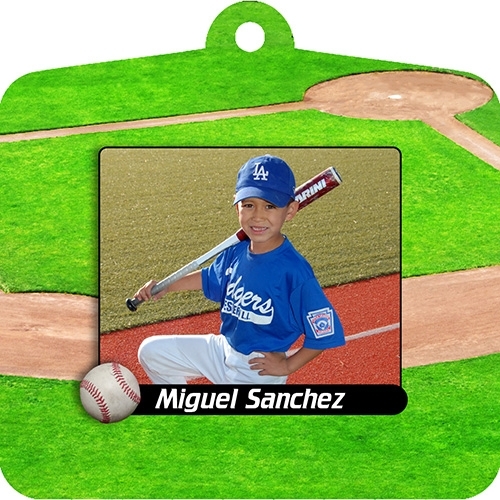 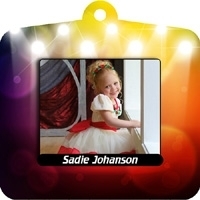 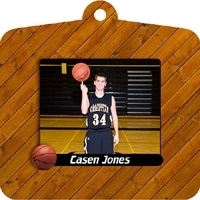 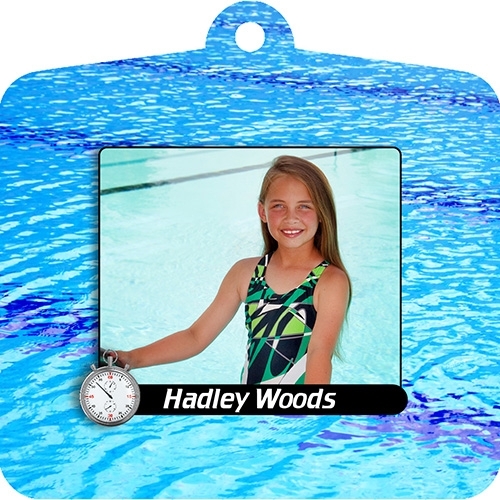 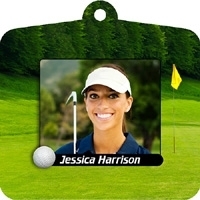 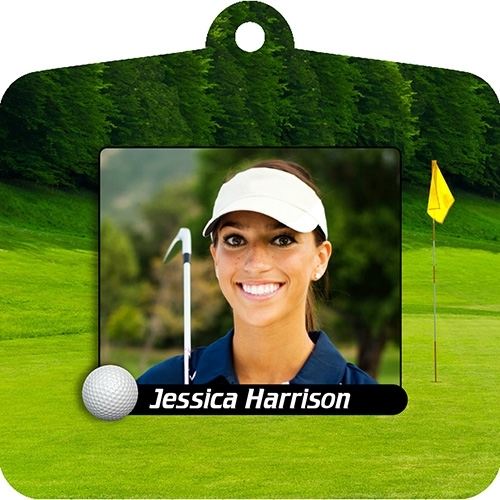 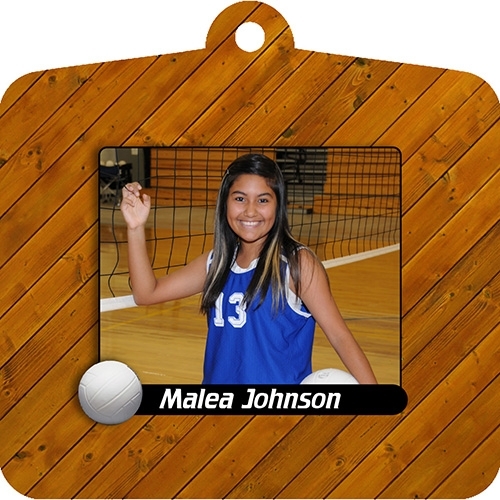 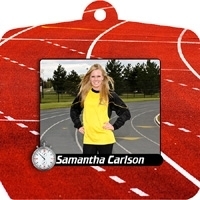 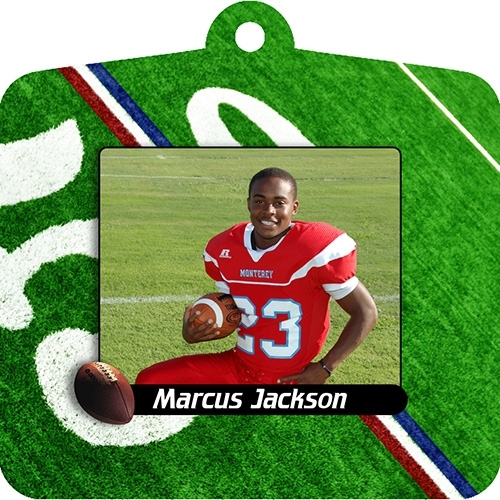 Single-sided Metal Print Photo Ornaments are sold individually and include a white grosgrain ribbon for hanging.